The following list represents the advisors who have joined Realcomm. The 2018 Advisory Council will aid in the quest for providing high-quality education on the most significant topics to ever impact the commercial and corporate real estate industry! 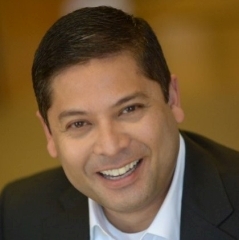 As Chief Digital & Technology Officer, Chandra Dhandapani is CBRE�s most-senior global technology leader, with responsibility for all aspects of the company�s technology and digital enablement, including those serving clients and CBRE professionals. 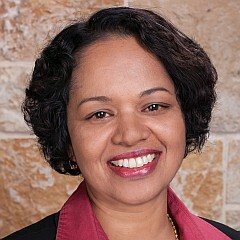 Prior to joining CBRE, she was a senior technology executive at Capital One Financial for 17 years. 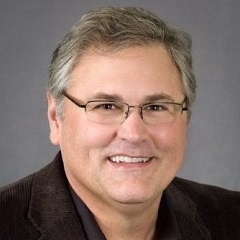 Scott Zimmerman has been CenterPoint�s CIO for over 20 years and is responsible for directing the IT Department and aligning the IT strategy with the company's objectives. 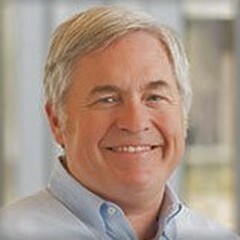 He is also responsible for CenterPoint�s corporate marketing activities as well as their business process initiatives. As the VP of Information Technology at Legacy Partners Commercial, Bob Adams's career has come full circle back to the company that hired him for his very first job - as a summer intern on the building maintenance crew. 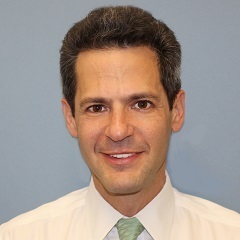 Since that first job Bob spent over 12 years working at AMB (now Prologis) as the VP of IS and had a successful 7 year stint as an independent consultant working with CRE's large and small on BI, forecasting, DR, and other strategic initiatives. 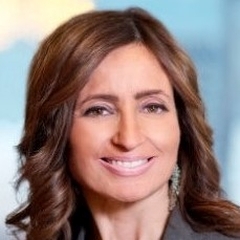 Maria Aiello is Head of Technology at Manulife Real Estate. She has over 28 years experience developing and implementing multi-year IT strategies in complex real estate organizations. Farooz Alikhan is Managing Director IT of DivcoWest and is responsible for all IT resources and initiatives. 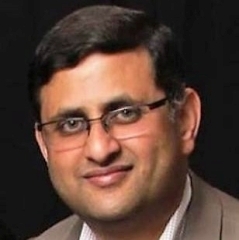 With his more than 17 years of experience, he helps define and execute the IT strategy in line with the overall business strategy. 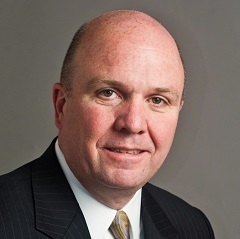 Porter Bellew is VP, CIO for Federal Realty Investment Trust. 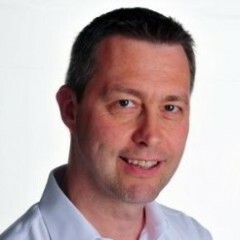 He is responsible for the Trust�s information technology strategy, services, operations and team. 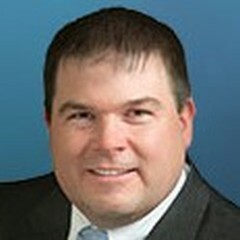 Porter has over 25 years of experience in real estate information management. 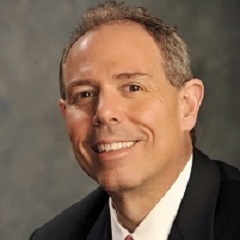 Currently, Keith Bereskin is the Senior Vice President of Information Technology & Building Operations at HCP, a fully integrated real estate investment trust (REIT) that invests primarily in real estate serving the United States healthcare industry. Keith previously gained IT experience with companies in Pharmaceutical, Medical Device and Semi-Conductor sectors. 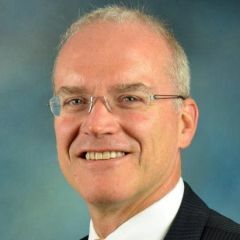 Christopher Blackman serves as SVP and CIO responsible for the day to day technology direction and implementation for Empire State Realty Trust, a leading real estate investment trust (REIT), owns, manages, operates, acquires and repositions office and retail properties in Manhattan and the greater New York metropolitan area, including the Empire State Building, the world's most famous building. 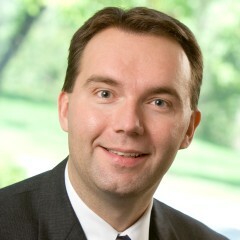 Chris Bursch serves as VP, IT and is responsible for all areas of technology at CBL. 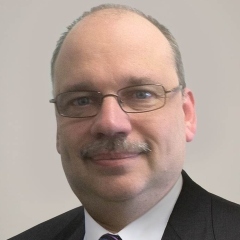 He has more than 30 years of experience in IT leadership within the financial services and pharmaceutical industries. Adam Burstow joined Grosvenor in 2013 as Group IT Director responsible for creating value through technology. Grosvenor Europe invests, develops, operates and manages real estate assets and funds, specializing in mixed-use property, with strong expertise in retail and leisure and managing �2.9 billion of assets. 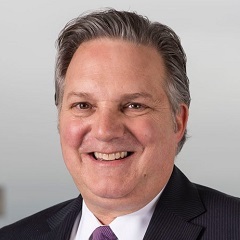 Greg Carey joined Tishman Speyer in August 2017 to oversee the strategy and execution of the firm's Global Information Technology function. With 13 years of experience in technology, Greg has spent the last ten focused on technology for Real Estate and Investment Management companies. 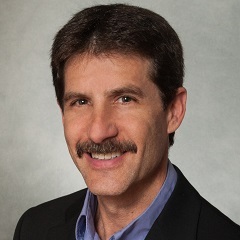 Joe Chiappetta has been VP & CTO at Simon Property Group since joining the company in 2001. 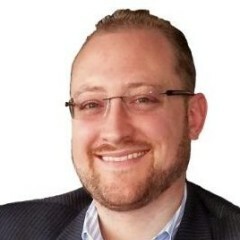 Joe has responsibility for the company's core business applications, Project Management Office and Project Execution, business intelligence solutions, and new value creation consistent with the company's business strategy. 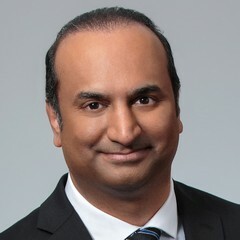 In his role, he has delivered on several large scale projects, driven new business processes, and implemented leading technologies such as Salesforce.com, Hyperion Financial Management, and Cognos tools. 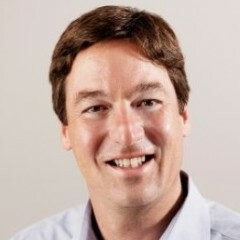 His group leads application architecture as well as the evaluation of new technologies for the business. 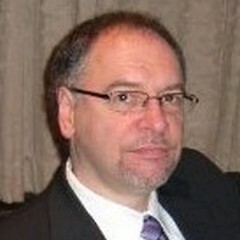 Prior to joining Simon, Joe was a Certified Project Manager with IBM Corporation. 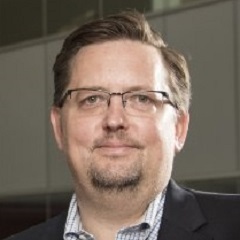 Aidan is a technology thought leader and �implementer' who focuses on how process, information and technology-enabled change can contribute directly to sustainable business growth. 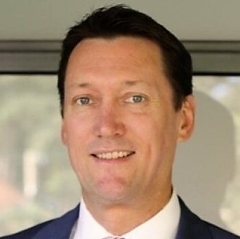 With over 20 years in IT, the last five in Property and Real Estate, Aidan brings with him great experience in people leadership, strategic planning, program delivery, operations and innovation across a range of other industries including Retail, Media, FMCG, Management Consulting, Insurance, Banking and Telco. 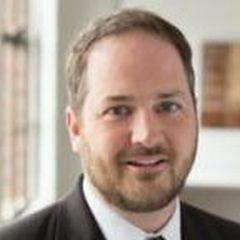 Ian Feagin is currently the Director of Information Technology at Jamestown, a national, vertically integrated real estate operator with approximately $11.2 billion of assets under management. Previously, Ian was Director of Technical Support at Leapfrog for 14 years where he was responsible for providing technical services to over 10,000 users worldwide with a staff of 65 technicians. 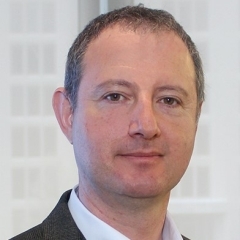 Boris Goldenberg is currently CIO of GLP, one of the largest U.S. providers of industrial real estate with over 170 million square feet under management. 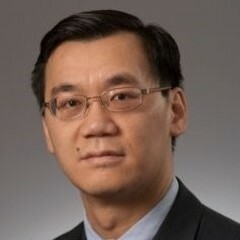 He is responsible for the management and direction of the company's IT operations, strategy and governance. 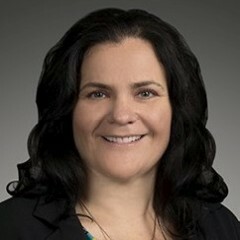 Lyndal Hanna is VP, IT of Avison Young. She is responsible for the strategic direction and day-to-day management of all aspects of technology at the company. Lyndal brings to Avison Young 25 years of experience in real estate technology. 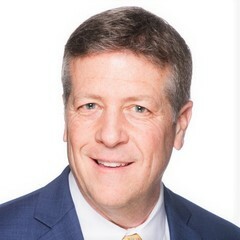 Dean Hook is SVP, IT & Property Management of TIER REIT, a self-managed, Dallas-based REIT focused on owning commercial office properties throughout the U.S. 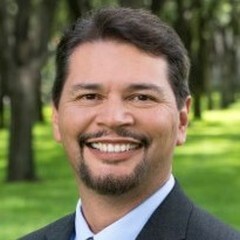 He has over 25 years connecting real estate business operations and technology. 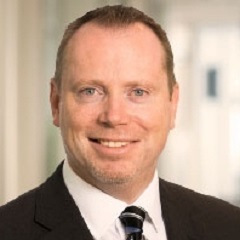 As VP, IT, Gord Howells is responsible for executing the corporate technology strategy and oversees Primaris� business information, marketing and analytics systems. 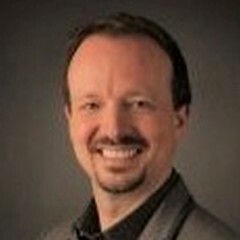 In his twenty-year IT career, he has extensive experience developing and executing technology strategies in a diverse range of business environments. 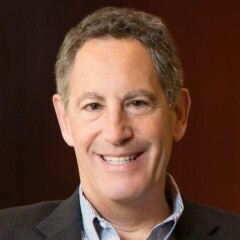 Sandy Jacolow joined Silverstein Properties in 2011 as Chief Information Officer, a role in which he oversees the technology initiatives that support the company's financial, operations and development, including the World Trade Center, and Silver Suites activities. 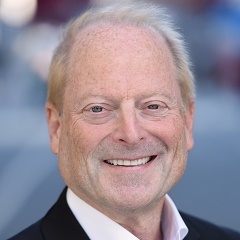 Sandy has been active in the real estate industry for nearly 35 years with a focus on the institutional advisory, property management and brokerage markets. 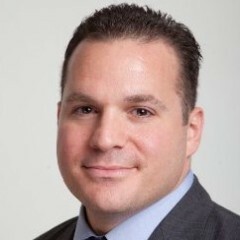 Todd Januzzi SVP & CIO Todd Januzzi is SVP & CIO of Paramount Group, a best-in-class owner, operator and manager of Class A office properties. 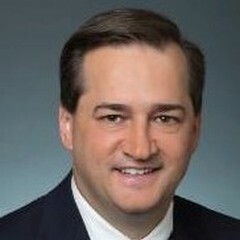 Todd Januzzi is SVP & CIO of Paramount Group, a best-in-class owner, operator and manager of Class A office properties. 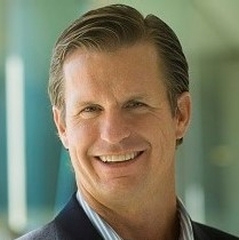 JP Jones is currently SVP, CIO of Macerich responsible for hiring, training, developing and leading a highly proficient and cross-sectional IT team. He was initially hired within the Westcor merger to implement, upgrade and manage the applications and technologies of a public REIT with 2,000 users across multiple locations in the US. 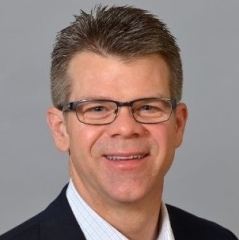 With over 28 years' experience, JP is a collaborative senior IT executive leader, business partner and solution provider. 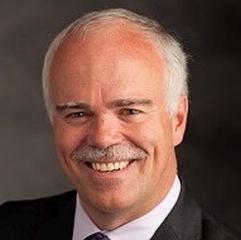 Dennis Main is VP, IT at Equity Commonwealth (EQC), which is an office REIT. His responsibilities include spearheading all of IT operations and strategy. 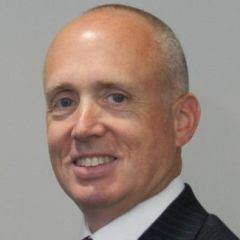 Kevin McCann is a senior business technology executive with over 15 years of successfully creating and implementing business-enhancing technology solutions optimizing efficiency and performance for industry-leading enterprises. 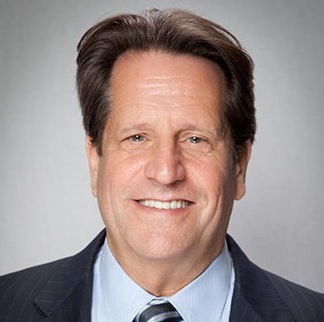 He is currently VP & CIO of IRC Retail Centers, a retail real estate company with approximately $4 billion in total assets under management comprising more than 20 million square feet of leasable space. 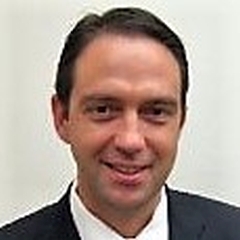 Robb Napolitano is the CIO for the Brooksville Company and is responsible for all oversight of its information and technology platforms. 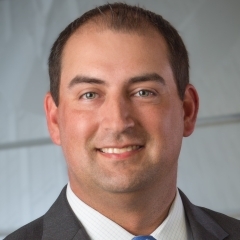 As a member of Brooksville's Senior Leadership Team, he contributes to the firm's strategic direction by using Information and Technology to reduce cost, improve operational process efficiencies and maximize revenue. 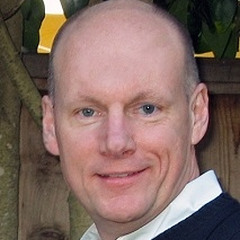 Robb has more than 20 years' experience in the application of IT solutions across multiple industries. 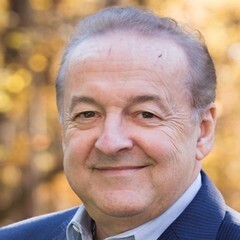 As Vice President in Duke Realty�s Information Technology Department, Don Oldham manages the business systems analysis and software application administration teams. These groups are tasked with reducing costs and adding efficiency to business processes using technology via the development of new software and implementation of software from third parties. Hal is responsible for managing all of IDI's IT operations and helping to set strategies for business process improvement and the related application of technology. Hal's real estate IT experience, prior to joining IDI in 2002, includes service with Realm, Jones Lang LaSalle/Compass Management and Leasing and Equitable Real Estate Investment Management. He holds a B.S. degree in Computer Science and an M.B.A. in Business Systems from the University of Georgia. 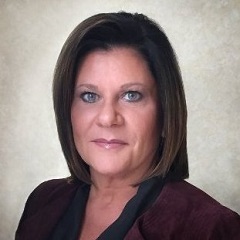 Annette Prater, Executive Vice President, Technology & Innovation for Brookfield Properties' group has more than 20 years of experience in the real estate industry. 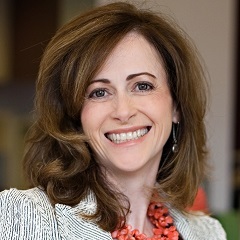 She joined the company in 2016 and is responsible for the strategy and execution of all technology capabilities across the company and its shopping centers. 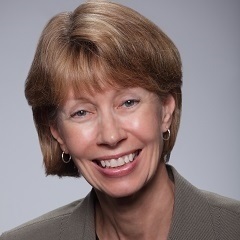 Kim Scharf is SVP, IT at DDR Corp. where she leads it information technology security, governance and recovery programs, as well as deployment of enterprise content and records management by leading the enterprise information management team. 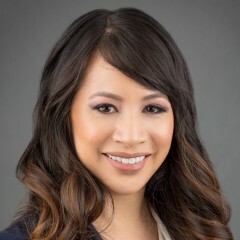 Additionally, she oversees application development for the financial systems, business intelligence, customer relationship management, mobility and web presence. DDR owns and manages 286 retail properties, representing 97 million square feet in the continental United States and Puerto Rico. 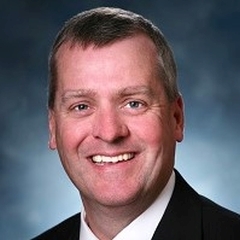 Clint Schmucker is VP, IT of Realty Income Corp. where he oversees its strategic planning, implementation and management support of technology within the company. Realty Income is a real estate investment trust with over 5,000 real estate properties owned under long-term lease agreements with regional and national commercial tenants. 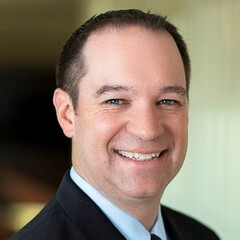 Bringing more than two decades of experience to his role of SVP Operations and Chief Information Officer, Chris Schneider develops and implements the overall information technology strategy for First Industrial Realty Trust. 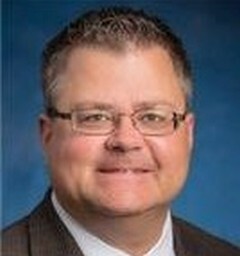 He also leads property management operations for the company's West Region. 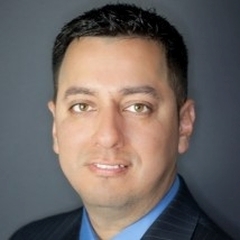 David Silva is currently is VP, Technology at Allied Properties REIT. He is responsible for the strategic and operational direction of all the company's IT services. 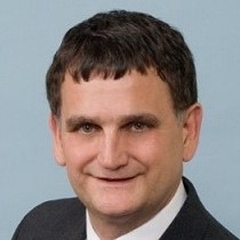 David has over 25 years senior IT experience and leadership. 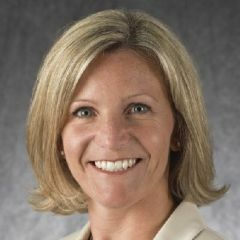 Julie Sokol is SVP, IT at the Irvine Company. In her role, she is responsible for the overall performance and delivery of information technology and technology innovation across the company. She has an extensive background in strategic consulting and working with organizations to apply technology to transform and differentiate themselves. 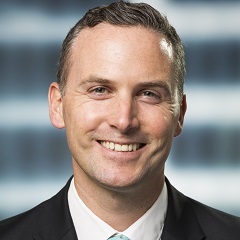 Adam Stanley provides strategic and operational direction for Cushman & Wakefield client facing and colleague technology systems and infrastructure across all global business lines. Drawing on his more than 20 years of industry experience and as an integral member of the global executive team, Adam is a change agent with proven success driving growth, performance, talent retention and innovation. Under Adam's leadership, DTZ (now merged with Cushman & Wakefield) was named to the CIO100 for 2015 by CIO Magazine. 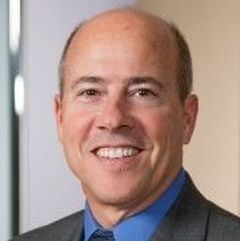 He is deeply involved in the civic and charitable community and in addition to Board roles, provides pro-bono technology, operations and organizational strategy advisory services to non-profit organizations. 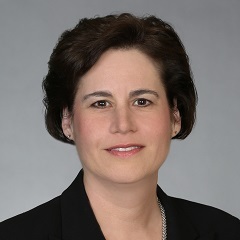 Helane Stein is SVP, CIO of Brixmor, an owner and operator of one of the nation's largest portfolios of open-air shopping centers, with approximately 500 commercial real estate properties strategically located across 38 states. 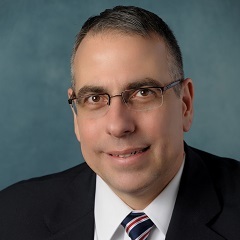 Thomas Taddeo is SVP, CIO at Kimco. 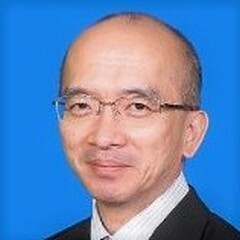 He is responsible for the overall technology strategy, systems and infrastructure which support Kimco's global business operations. He also directs the implementation of enterprise initiatives that leverage technology to improve organizational efficiency and productivity. 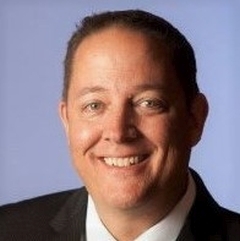 Prior to joining Kimco, Tom was a Senior Manager at Deloitte in their Real Estate Consulting Practice. He has a Bachelor of Science, Business Administration from Southern New Hampshire University. 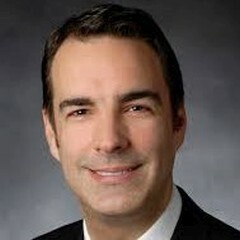 Brandon Van Orden is SVP & CIO for Cousins Properties Incorporated based in Atlanta. He is responsible for Cousins technical vision and all aspects of the Information Technology organization including people, strategy, development and operations. 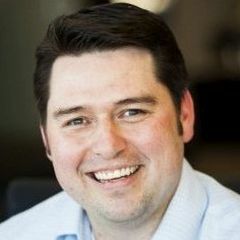 Prior to joining Cousins in 2016, Brandon was VP of Global Applications for Novelis and prior to that he was with GE Energy for 12 years where he held a number of IT leadership roles increasing in responsibility after he graduated from the GE Information Technology Leadership Program in 2003. 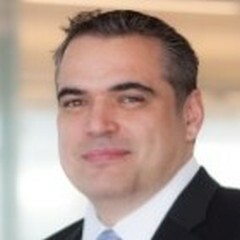 Renato Vanin is VP, IT of RioCan, Canada's largest Real Estate Investment Trust. He leads and manages the strategy, delivery and operations of IT services in support of the company's objectives. 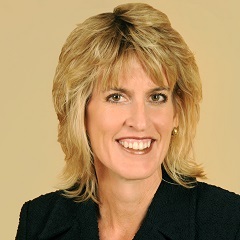 Cheryl VanPatten is SVP, CIO of Washington Prime Group. 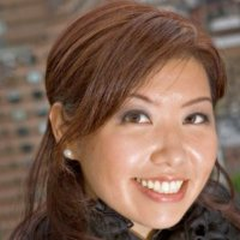 She is responsible for providing solutions, direction and leadership regarding information technology to corporate and field operations and to other business partners. Washington Prime Group is a retail REIT and an owner, manager and developer of retail properties. 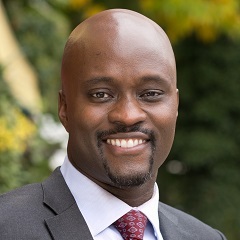 Xavier Walker is a strategic and commercial thinking IT leader with a hands on approach who has delivered large scale change and IT programmes, both internal and customer facing. 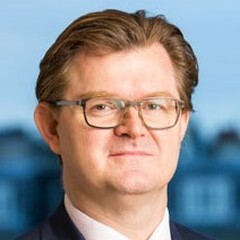 He is currently CIO/Head of Technology at British Land, one of the largest property development and investment companies in the UK. 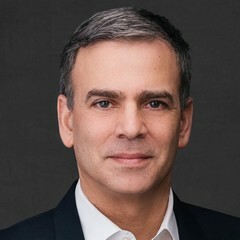 Ilan Zachar is currently Chief Technology Officer at Carr Properties, a privately held REIT known for its portfolio of trophy-quality properties in the Washington D.C. 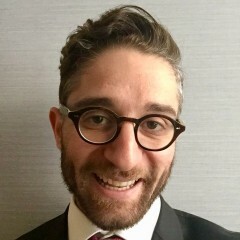 In this role, Ilan leverages vision and foresight to cross-pollinate best practices, processes, systems and resources across corporate operations/affiliates. Under his leadership, this has resulted in improvements in bottom-line costs, top-line business growth/scalability, operational sustainability and high performance and overall, strengthening his company�s role as a market leader. 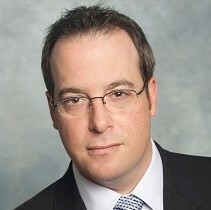 For over 20 years, Ilan has been executive business leader and innovative technology strategist for multinational real-estate and property development companies worldwide.